Click on fabric swatches to see detail. Textured chenille flower petals give the embroidered cutwork curtain extra punch. White with Peach, call or email for availability. Not available in Plum, Blue, or Pink. Dimensions: 59"W x 63" long to the pair. 1 1/2" rod pocket, 1" header. Use standard 1" rod for hanging. Dimensions: 59"W x 30"L. Sold by the pair. 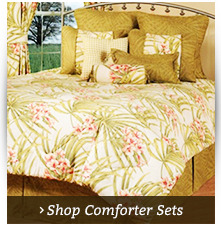 Package includes one pair of tier curtains only. Not available in Blue or Peach. Swag pair and Valance is sold separately. Dimensions: 59"W x 24"L. Tiers are sold by the pair. Swag and Valance is not included in packge. Dimensions: 59"W x 30"L. Sold by the pair. 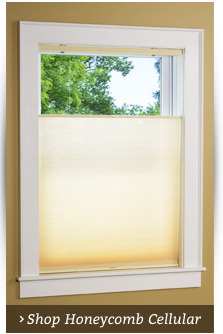 Package does not include valance or tier curtains, which are sold separately. 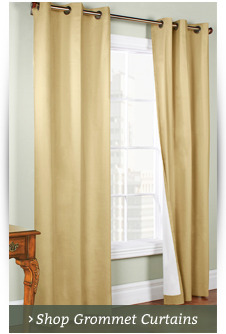 Photo shows one pair of swags, one valance, and one pair of 24" tier curtains. Dimensions: 59"W x 12"L Use with the Molly Swag pair or stands alone on its own. Pink is sold out. 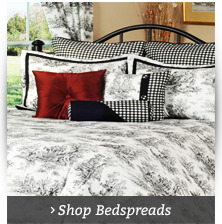 Textured chenille flower petals give the embroidered cut work curtain extra punch. White with Blue, Pink, Plum, or Peach. Dimensions: 59"W x 63" long to the pair.